Apollo is missing! Please help find him! 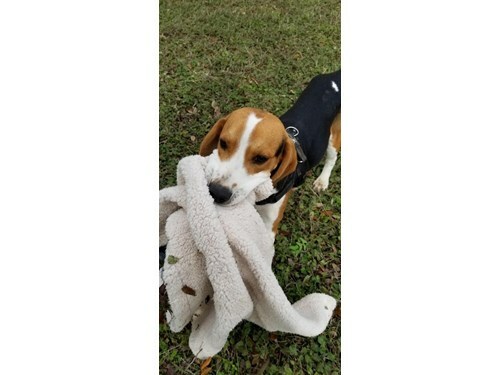 Apollo is an 11 month old Beagle. Last seen wearing a blue, grey & white colored collar. He is friendly if approached. If seen please call 866-699-3463.